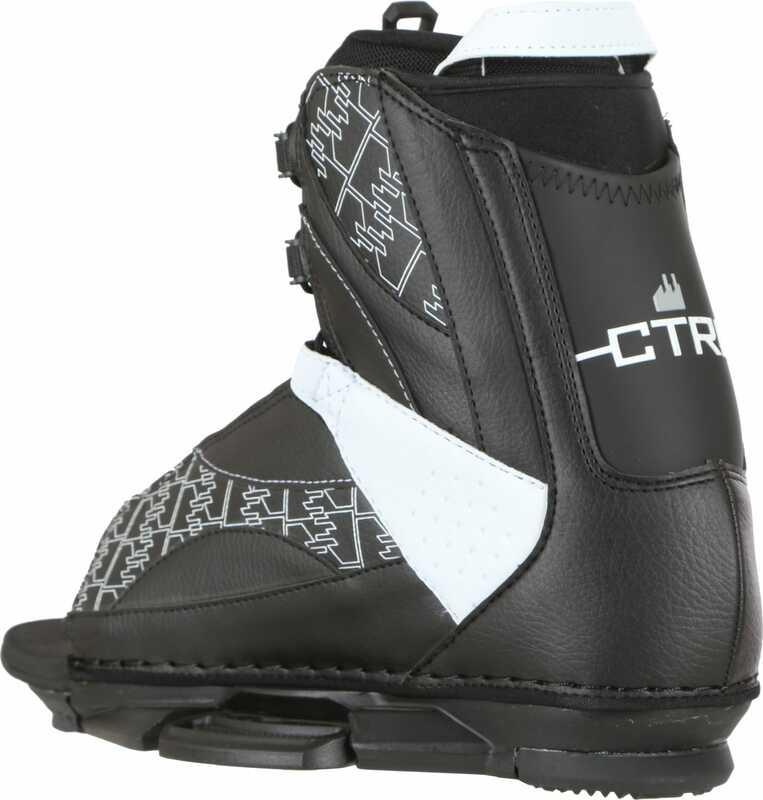 Whether you're just looking to dip your toes into wakeboarding or you're determined to push your riding to the next level, the CTRL Standard Men's Wakeboard Binding will do just that. 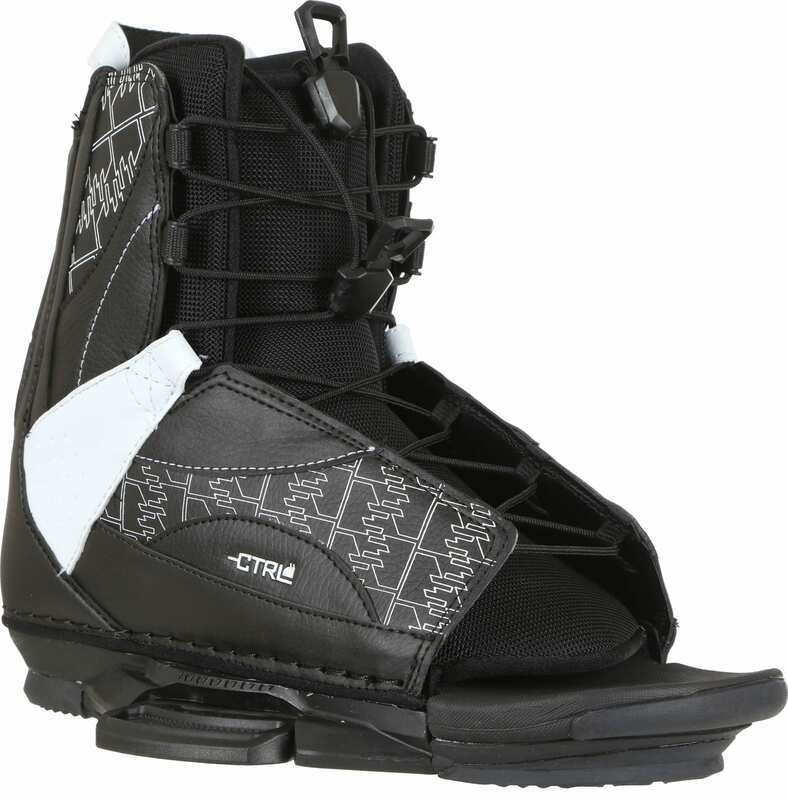 Able to accommodate a wide variety of riders with a range of different feet sizes (8-11.5), these wakeboard bindings will not disappoint. An easy to use speed lace closure system provides this binding a quick and secure entry method. 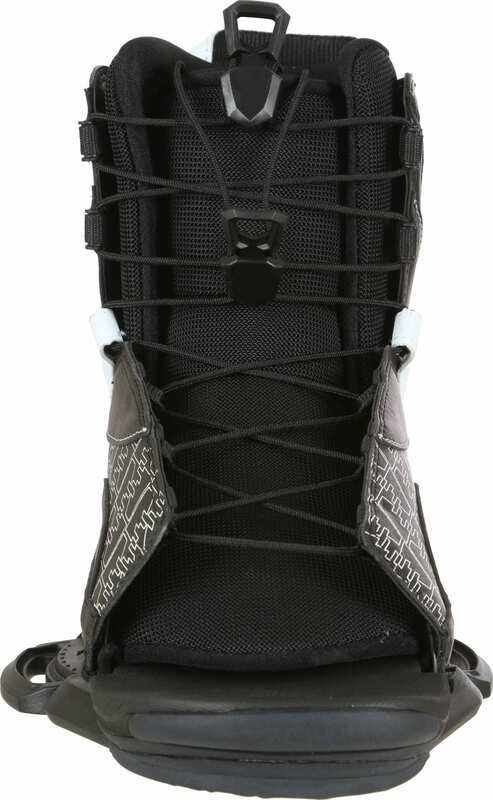 The super soft EVA foam footbeds will ensure that your feet are comfortable and cushioned, as you ride the day away. Get comfortable speeding along behind the boat in the CTRL Standard wakeboard bindings for men.